Whether you're planning a trip to Florida or you live here year-round, there are a number of family-friendly museums you can visit to enrich your life -- while having a ton of fun. The following six Florida museums vary from focusing on scientific topics, pop culture highlights, and even showcase mysterious wonders from around the world. Whatever you're in the mood for, there's a museum that will spark anyone's curiosity for an informative day of fun! Kennedy Space Center is one of the greatest attractions in Florida -- and the world! People of all ages will get a thrill out of the Kennedy Space Center -- the spot from where all American craft and astronauts headed to space depart. 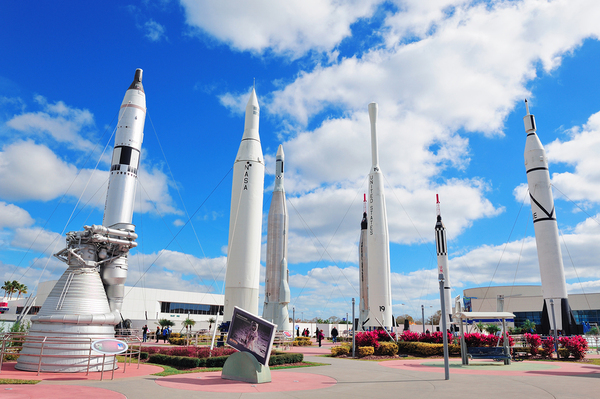 Check out the rocket garden, with examples from throughout history, and engage with interactive exhibits like walking on the moon and even a simulator! Kennedy Space Center is around 45 minutes away from Orlando by car, making it an excellent day trip for the whole family. 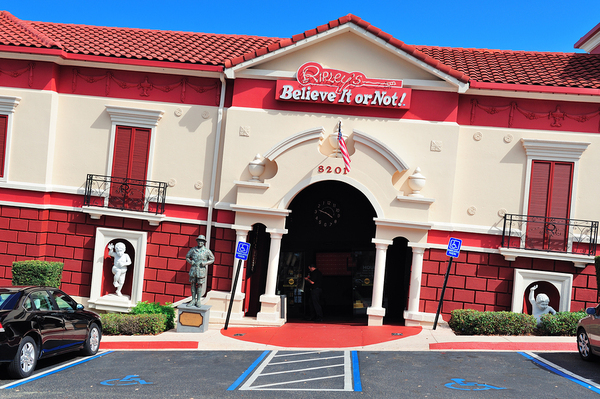 For those who like to be impressed, Ripley's Believe it or Not is home to some of the world's greatest oddities. Imagine being able to walk through the Guinness Book of World Records -- that is what it is like at Ripley's. From animals born with two heads to bodies covered in adornment of all kinds, Ripley's combines the weird, the bizarre, and the anthropological -- don't be surprised if you end up learning about a new culture! Looking for Ripley's? Keep an eye out for the can't-miss building. The Orlando Science Center is one of Florida's top science museums. It is a truly hands-on experience and has exhibits that people of all ages will enjoy. From massive dinosaurs to scary mummies, the Science Center is full of opportunities to learn while having tons of fun. Children, in particular, will enjoy the hands-on excavation site in addition to the IMAX movies exploring the planet's wonders. If you like Ripley's, you'll love WonderWorks and its equally recognizable building. Think of WonderWorks like an indoor theme park that combines fun -- like laser tag -- with learning. There are tons of hands-on exhibits focused around scientific wonders, in addition to an indoor ropes course and a magic-comedy dinner show that is fun for everyone. 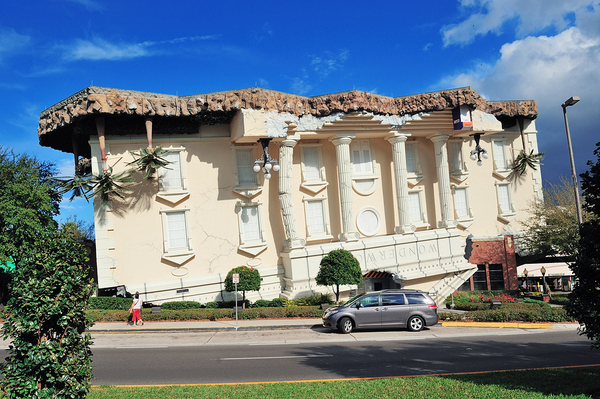 WonderWorks' building is another that you won't be able to miss. If science and wonder are your thing, check out the special Skeletons: Animals Unveiled museum -- it is the largest collection of animal skeletons in the world. Learn about the over 400 animals featured through accompanying videos, and enjoy the family-friendly scavenger hunt throughout the museum. Like celebrities? Take pictures with all of your favorites at the legendary Madame Tussauds wax museum in Orlando. From the hottest celebs of today to legends of years past, this museum is always a fun stop for families. The Orlando location also includes a number of sports celebrities and local Florida legendaries, making it perfect for anyone's interest. Florida is full of museums and attractions that are perfect for kids and those who are kids-at-heart. If you're thinking about making your stay in Florida more permanent, contact us today to get started with one of the best Florida banks serving the Orlando area.